BLOG C-WEST USA >> Not only Image. 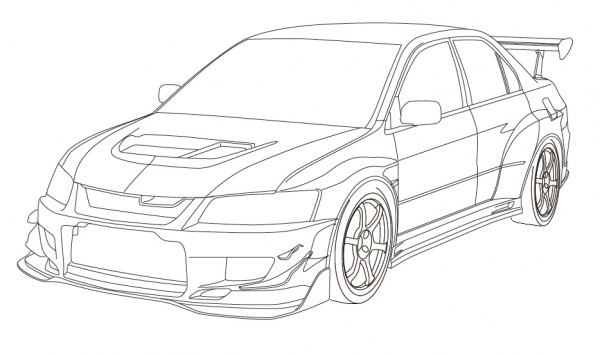 We are planning new product for EVO (CT9A). And we have lots of images. Aero Parts for MARCH was posted on C-WEST Website. March user must wanna buy them! 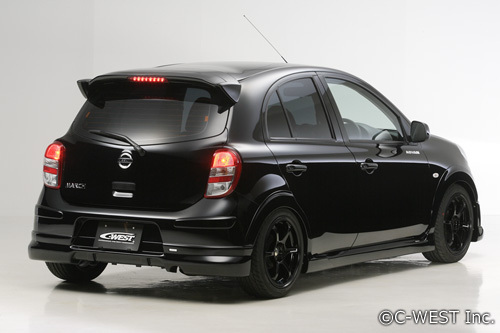 Full kit (Front half spoiler, Side Skirt and Rear half spoiler) is really good deal. Please wait for them till this spring. （Japanese site) English page coming soon!! Cyber GT-R will be displayed on Motor Show in Thaniland. Will let you know the detail on this blog! 2 C-WEST Girls are helping us to sell the C-WEST ARMOR for smart Phone. Why don’t you stop by the booth? OSAKA AUTO MESSE 2012 the Final day. We finish to sell the C-WEST Armor at special price today. Don’t miss this chanse to get it. Please note, it opens 1 hour earlier on the last day. 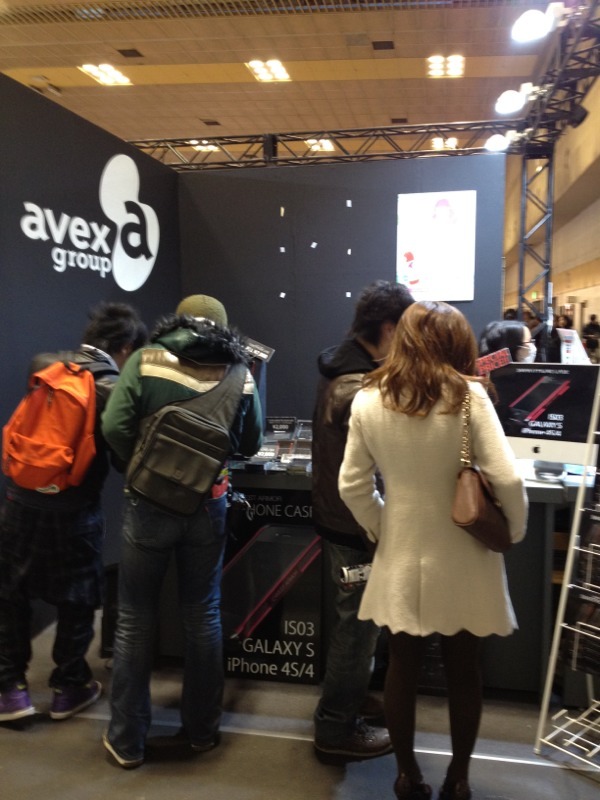 OSAKA AUTO MESSE day 2nd. Let me introduce the Demo car again. I know you know which car is by a tip on yesterday’s blog. It is a “Cyber GT-R”. Ofcouse New front fender is installed. @5th bldg Auto Station booth. Let me introduce the ”LEXUS GS350” next.You could see it @TWS booth in 6th-B bldg. It will race at SUPER TAIKYU 2012.
guess what? 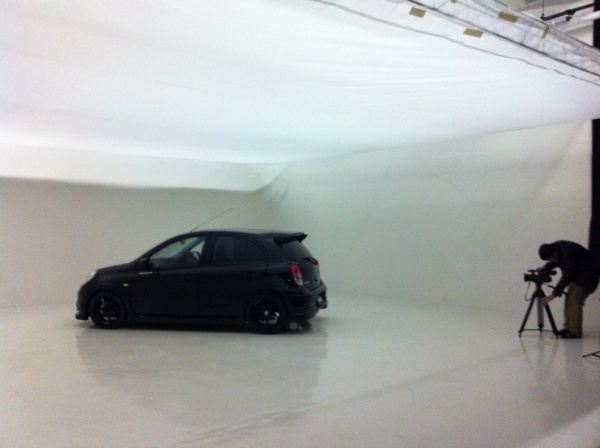 What’s the next topic on OSAKA AUTO MESSE2012 ?? OSAKA AUTO MESSE 2012 Open. 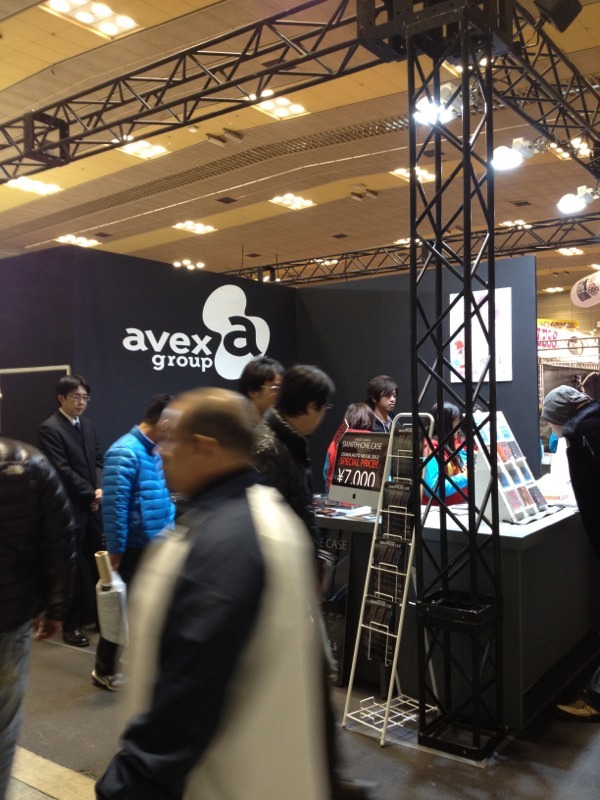 Let me introduce our booth quickly. 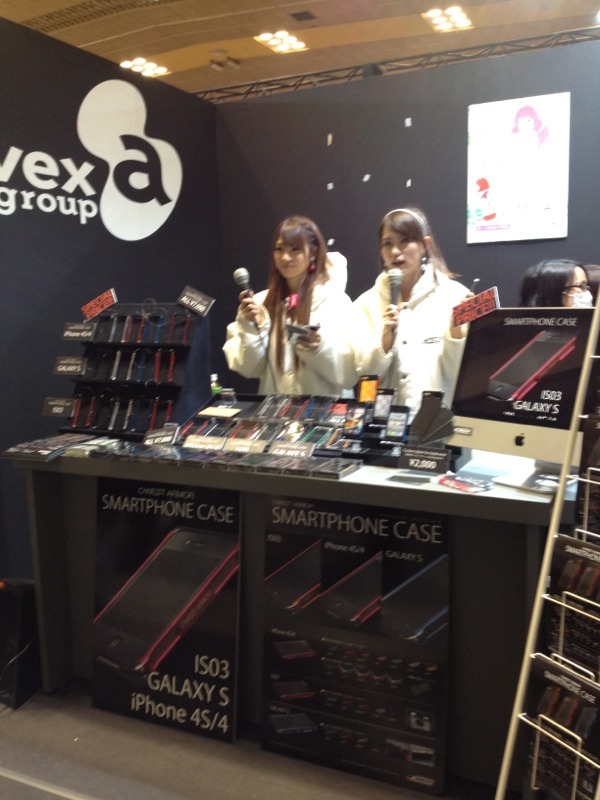 C-WEST Smart Phone case is on sale at special price @avex booth in 5th bldg. However its black curved body made taking photo difficult. 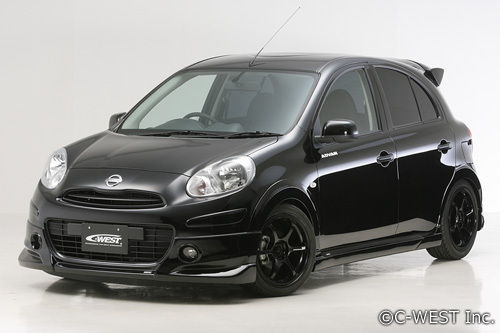 “OSAKA AUTO MESSE 2012” will be held on this weekend. 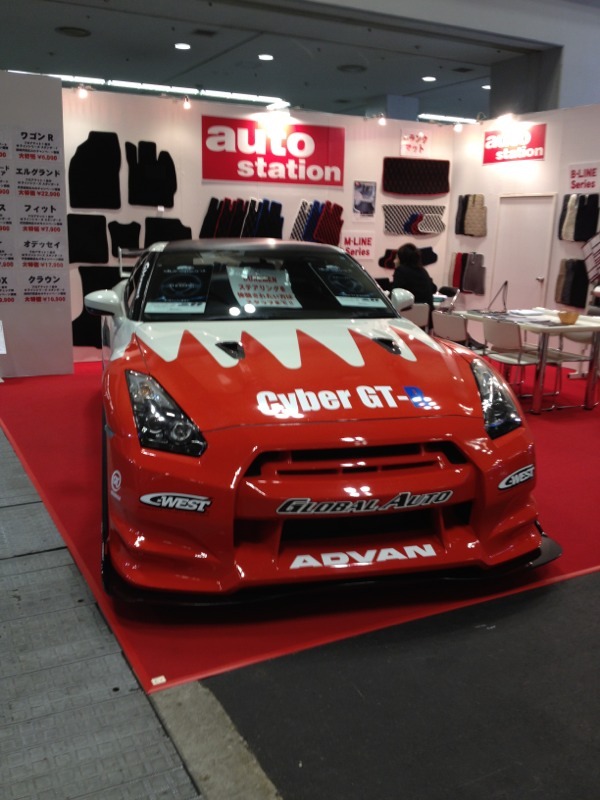 C-WEST will display “Cyber GT-R”. will be dispayed at TWS booth. It will also race at “SUPER TAIKYU in 2012”.